Maui and Sons Inspires a fun California lifestyle with a mix of Aloha! San Ignacio 1001, Quilicura, Santiago, Chile. 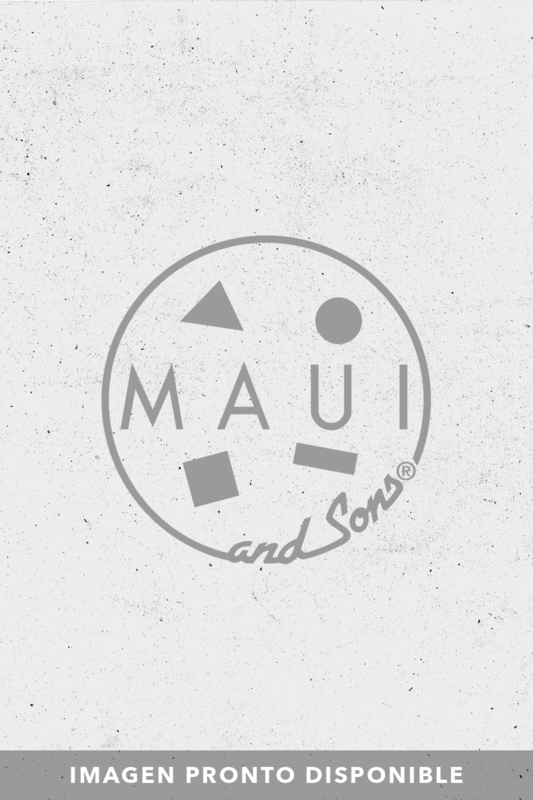 © 2018 Maui And Sons. Maui And Sons.